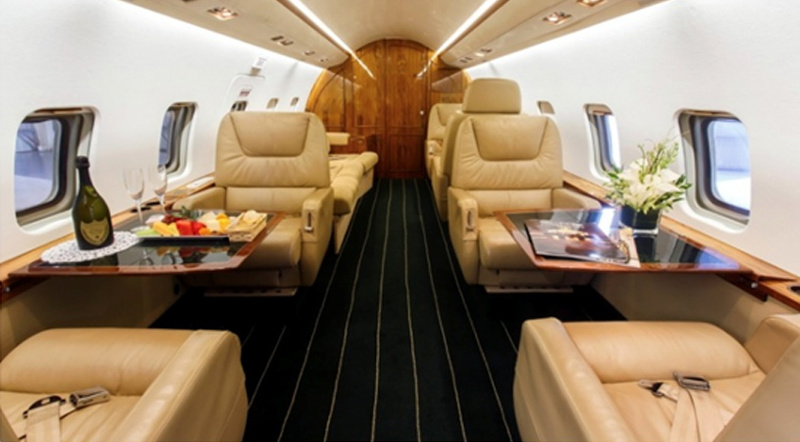 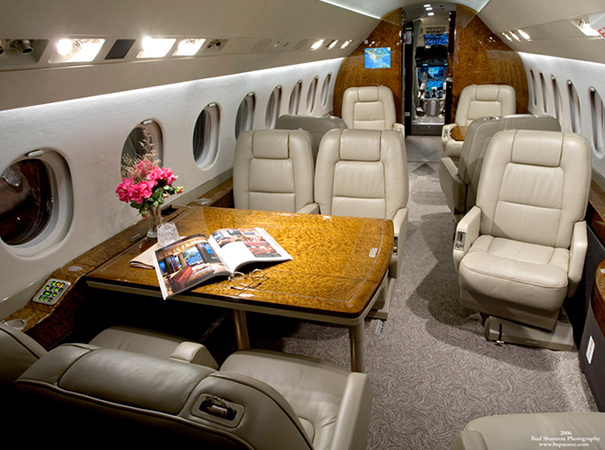 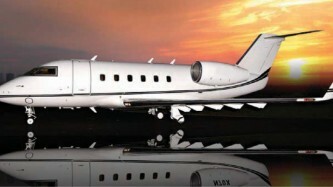 Presidential Aviation, in partnership with world-recognized names in the luxury travel industry, offers unique private jet vacations aboard our fleet of sumptuously appointed late-model aircraft that include Gulfstream, Challenger and Falcon jets, among others. 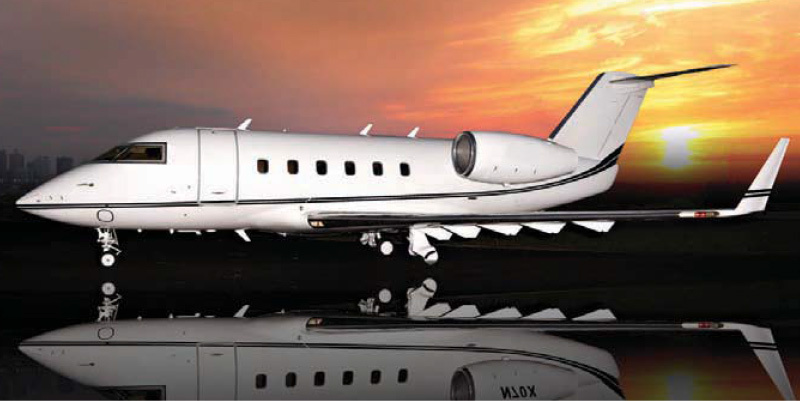 These journeys embody the epitome in luxury travel interweaving the privileged realm of private flying with the most extraordinary trending worldwide destinations and most exclusive ravishing venues in four continents. 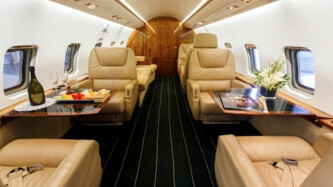 Each itinerary has its distinctive set of components with the following features being common to all journeys.